Sarjapur road is becoming one of the busiest IT corridors with the presence of IT SEZ on 202 acres of land. Sarjapur road also enjoys a great connectivity to Outer Ring Road, Marathahalli, Whitefield and Electronic city. 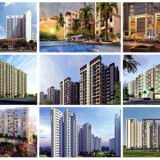 There has been a great demand from the real estate part seeing the rapid growth of Sarjapur. 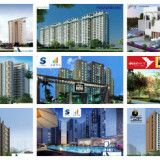 Many well known real estate developers who has already won the hearts of millions of its customers are now planning to construct their future projects in Sarjapur Road. 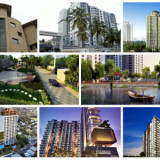 These projects are all going to be located within the city limits and close to all civic amenities. With an option to choose from 1, 2, 3 and 4 bhk units, these luxurious residential apartments are designed considering the needs of a spacious yet comfortable home. 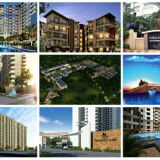 There are amenities provided by each builder to its residents for enjoying life to the fullest with dear ones. Investing in a home is like big decision to make but if you own an abode in a place like Sarjapur Road make sure you are going to make great returns in future. 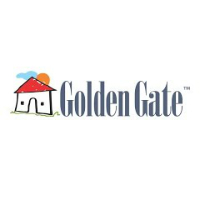 Golden Days is a new project by Golden Gate Properties Limited and is upcoming in Sarjapur road, of east zone of Bangalore. 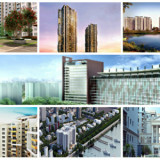 This project span over a land area of 8 Acres and offers 2, 2.5 and 3 BHK apartments. Salarapuria Sattva Signet is a new residential venture by Salarapuria Sattva Groups, coming up in Sarjapur Road, Bangalore East. 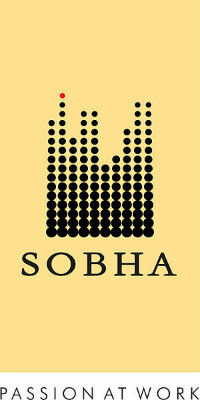 Sobha Sarjapur Road is the latest project to be undertaken by Sobha Limited. 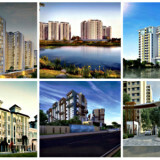 This project is to be situated at Sarjapur Road South Bangalore. 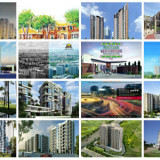 This project has approvals from all major banks. 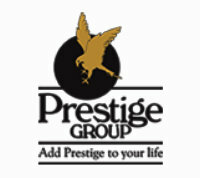 Prestige Eden Garden is an upcoming venture undertaken by Prestige Groups. 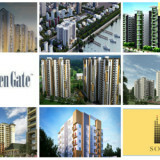 This project is going to come up in Sarjapur Road which is at South Bangalore. 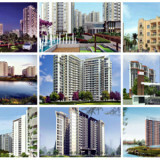 Prestige Eden Garden has all approvals from all major banks. 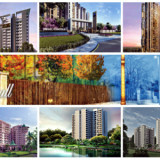 Prestige Eden Garden provides its residents with 2, 3 & 4 BHK apartment classification and also apartments are available in 5 Uniquely designed blocks which are surrounded by greenery.